With regards to being a man, it seems to me that society has watered down and diluted the definition of masculinity. And, although we may not consciously realize it, the shift from “capable man” – strong, bold, courageous, and proficient – to something else entirely has impacted the way we show up in our lives. 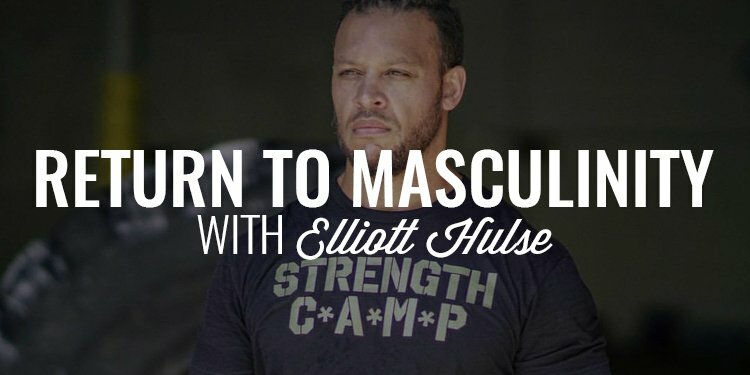 Today, I am joined by the one and only Elliott Hulse to talk about that societal shift and how they’ve influenced our thoughts and actions. We talk about why boys and men need to be initiated, the importance of the Patriarchy, how hierarchies serve men effectively, and why we need to return to masculinity. Today I am joined by a man I know a lot of you follow, Mr. Elliot Hulse. I’ve been following Elliott for some time now and after dozens and dozens of requests to get him on the podcast, I reached out and made it happen. 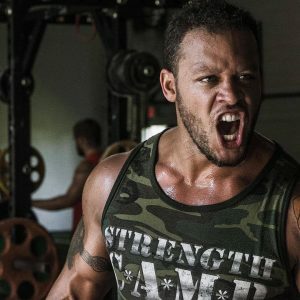 Elliott is a strength and conditioning coach and built up much of his reputation by teaching others how to develop physical strength. But his idea of strength goes so much deeper than that and covers not only physical but mental and emotional as well. Lately, he’s been talking a lot about the demise of masculinity and how we, as men, can reclaim and become more masculine and how it would serve us well to do it. I knew this one would be interesting and unique to what we’ve done in the past. I think you’re going to enjoy it and get a lot from our conversation which, based on how it went, will be one of many more conversations. It’s been said that the only thing constant is change. And, if you’re anything like me, change is not easy for you. Even if we know it will be good for us, it seems to me that most men resist change. But if it’s inevitable and, in a lot of ways, constructive, we need to understand how to deal with it and actually embrace change. That’s why inside of our exclusive brotherhood, the Iron Council, we’re talking all about change and how to harness it for a force of good in our lives and in those we have a responsibility for. We’re going to to be breaking it down weekly with understanding the nature of our relationship with change, how to take action when we are faced with an evolving set of circumstances, and how to effectively lead the people we care about through change. 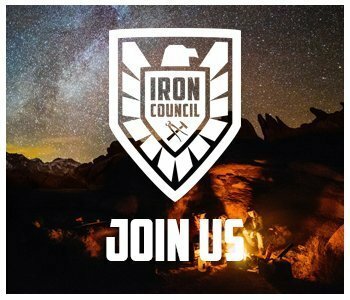 If you’re ready to learn how to embrace change in your life, have some powerful discussion about it, and be challenged to take deliberate and intentional action toward growing and evolving, I invite you to band with us inside the Iron Council. 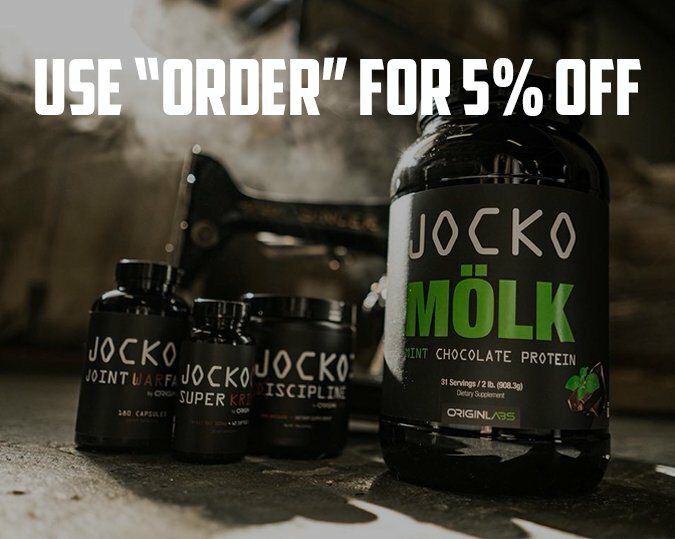 Head to www.orderofman.com/ironcouncil to learn more. The Myth of "Toxic Masculinity"